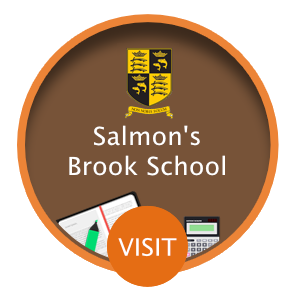 Welcome To Salmon's Brook School, Educating our Community for Success. Edmonton County School has a well qualified and enthusiastic staff committed to providing the highest quality education for all students. Our school is a well-ordered and purposeful environment. All students have the right to be happy and be successful.  Our principles are founded on openness, honesty, trust and mutual respect. Good manners and high standards of behaviour are expected from all members of the school community. Make a positive contribution to school and the community as well-mannered representatives of ECS. Providing an education that will contribute to the spiritual, moral, social and cultural development of our students.